The great DJ and producer Kenshi Kamaro is known to all of us. He has also produced excellent music as Synch Squad and ElectrixZoo. 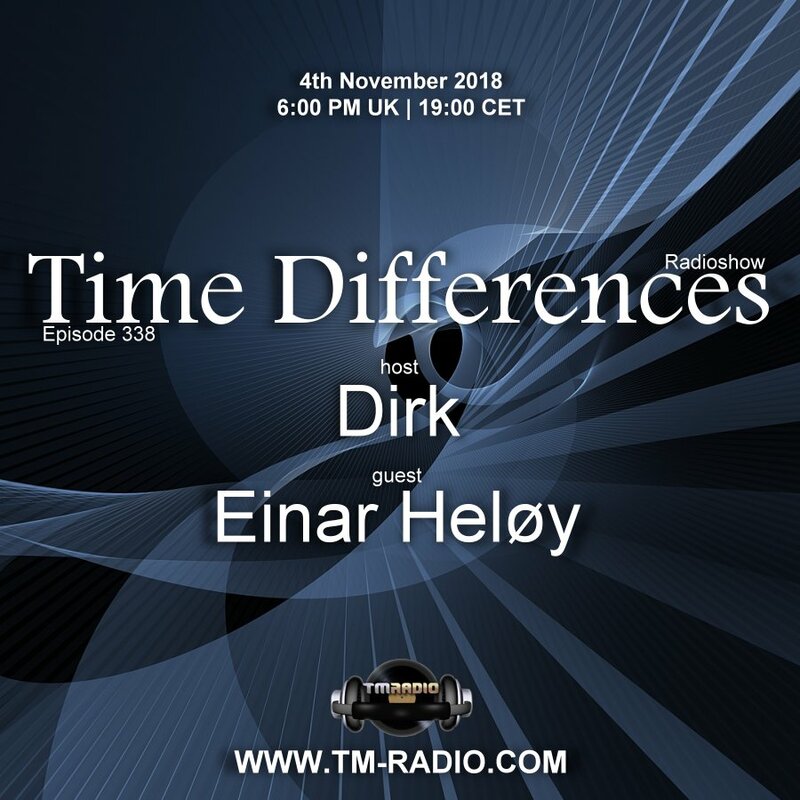 And now he is here exclusively on this show with his real name Einar Heløy with brilliant music in his set.